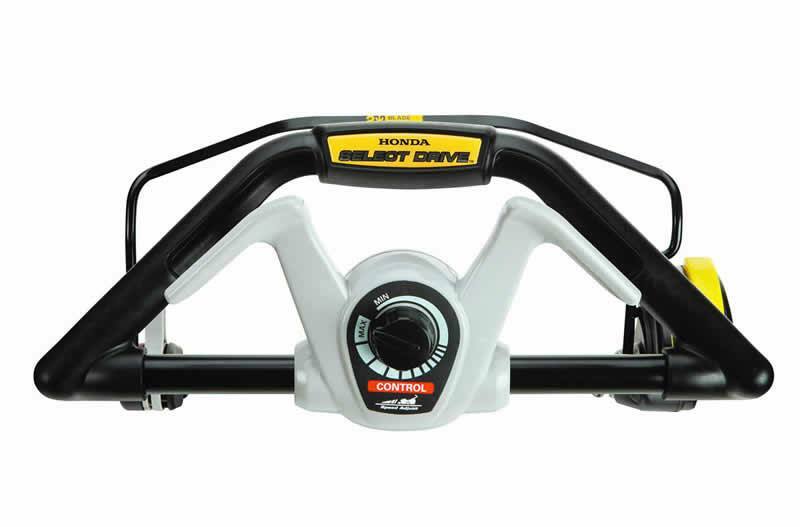 Choose your speed: Select Drive: Easily adjust the mower's speed to your stride by rotating the speed adjust dial. Then engage the Select Drive control for intuitive, comfortable speed control. Variable speed from 0 to 4 mph. Want to mulch, but worried about leaving clumps? No problem. : The Versamow System™ helps you to mulch or partially mulch even in severe conditions. Just adjust the 10 position Clip Director to the right setting for your lawn. Go further before emptying the bag. : Smaller grass clippings mean more grass fits in the bag. So you can mow 30% farther before you have to empty the bag. Make quick work of leaves, with no attachments necessary. 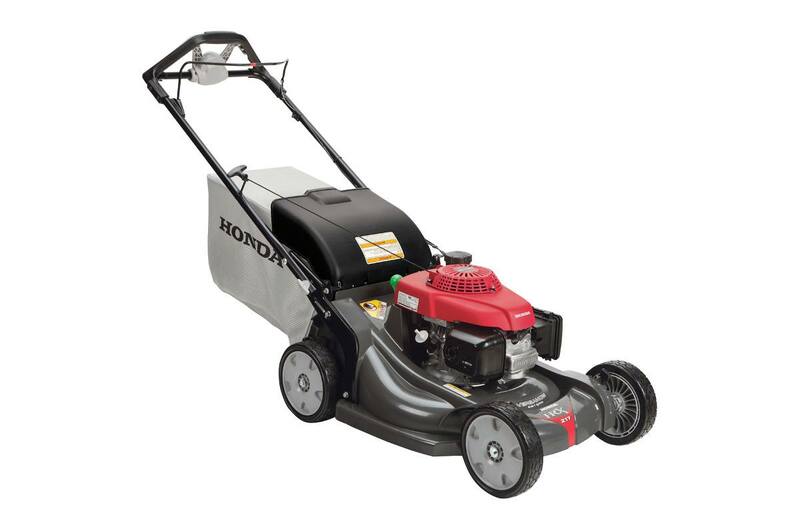 : The HRX design makes leaf shredding easy. Tiny pieces minimize the use of leaf bags for collecting debris. No attachments or tools are necessary.